​End self-criticism and care for yourself from a place of love. save you years of struggling with your weight! Understanding body-image is the first step to loving your body healthy! Empower yourself to nourish your body, move it the way you want, and take great care of it from a place of love! Break free from the thin ideal, open up to body positivity and develop your own beauty standards. 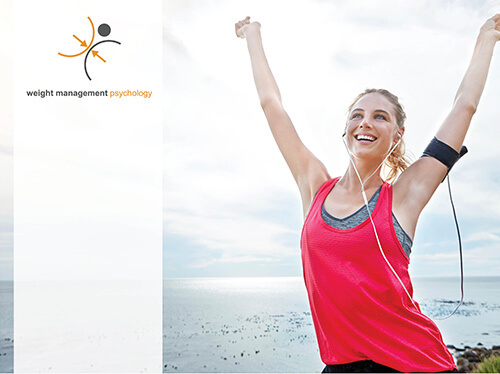 Transform unhelpful body beliefs – from unconscious attitudes to day-to-day thoughts! Complete your journey by letting go of unhelpful habits and replacing them with positive ones. Exclusive access to Glenn’s workshop videos recorded live for people wanting a more in-depth understanding. Research, theory and interaction! 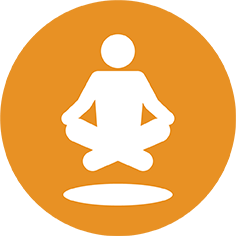 Bonus Weight Off Your Mind audio program to help you feel better as you reach your goals. Easy to follow and navigate and we are here to support you if you get stuck! Login whenever works for you! 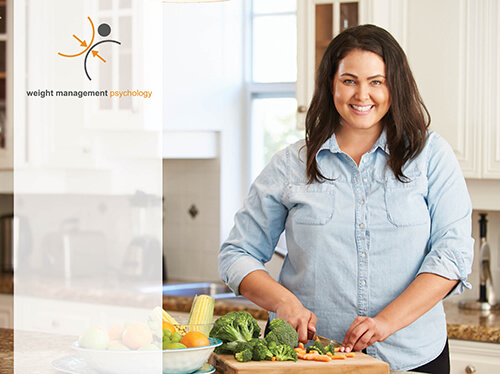 Work with Australia’s leading weight management psychologist for an entire year for less than the cost of 3 sessions. Comes with our no questions asked 30-day money back guarantee. (or stay updated with the regular improvements we make) we have a LIFETIME ACCESS OPTION available. Downloadable PDF worksheets to help you personalise your transformation. completely transform your thoughts, feelings and habits! The Twelve Month Transformation is a series of five online programs that build sequentially throughout the year designed to help you completely transform your eating, exercise, weight and body image. As soon as you signup you get access to all five programs straight away. You can start whenever you want and revisit any of the lessons at any time. Throughout the year we support you to focus on each of the individual programs in "program periods". Between program periods you take a break and consolidate your new habits and mindsets before starting the next program. Heaps of ways! Access a secret members-only Facebook group that nurtures you without judging. Share support with your fellow Transformers and interact personally with Glenn during the five program periods. Get motivational emails with transformational tips to keep you on track. If you forget your login or need a hand with anything technical we're just an email away and always here to help! Can this program really help me? Yes, of course! 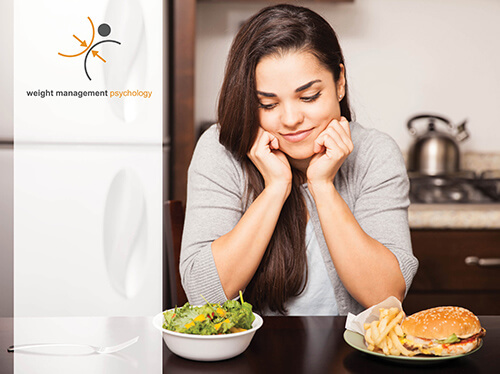 This program was designed specifically for people who have had a life-long struggle with weight. 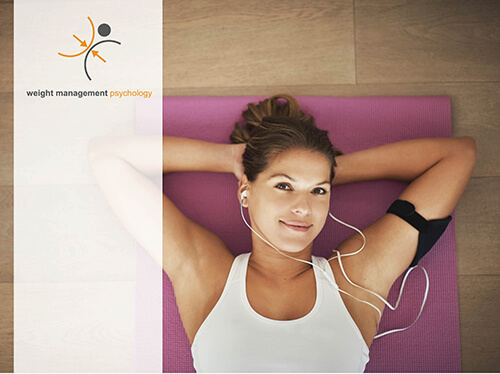 Regarded as one of the world's leading weight management psychologists, Glenn brings together experience from over 15,000 hours of one-on-one work with clients and groundbreaking scientific research into a user-friendly program that has been tested and refined with thousands of clients! Program access lasts for 1 year from your start date. After this you can choose to continue your access for a nominal, no-contract monthly subscription of $9.99/month for as long as you'd like. A Lifetime access option is also available for people who want to keep all the programs (and the regular improvements we make to them) forever. What if I'm not very good with technology? We've made it really easy for you. Working with thousands of online clients we've learned how to make it really user friendly for everyday people just like you. A preseason helps you get comfortable with logging in and the program layout and we're here to support you whenever you need a hand! How much time should I dedicate to the program? The more the better! Throughout the year we support you to focus on each of the five programs in five specified "program periods". During these program periods we recommend an average of 1-2 hours per week that you think of like an appointment with Glenn. In between the programs you put what you've learned into practice! That's ok - each of the programs stays open for the entire year to allow you time to catchup! You can also access the program (and the regular improvements we make to it) forever with our Lifetime access option. Hey Buddy!, I found this information for you: "TMT Love Your Body Healthy". 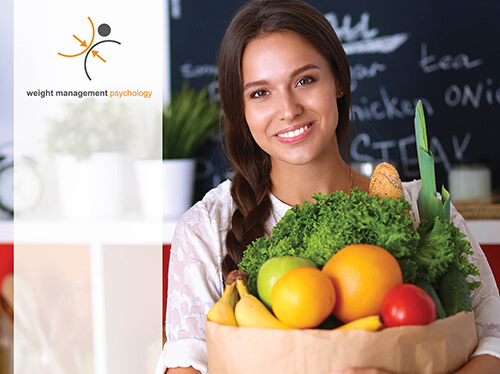 Here is the website link: https://www.weightmanagementpsychology.com.au/tmt-love-your-body-healthy/. Thank you.